Here is a summary of how a payment gateway works, what you should expect them to handle and how to select the best one for you. 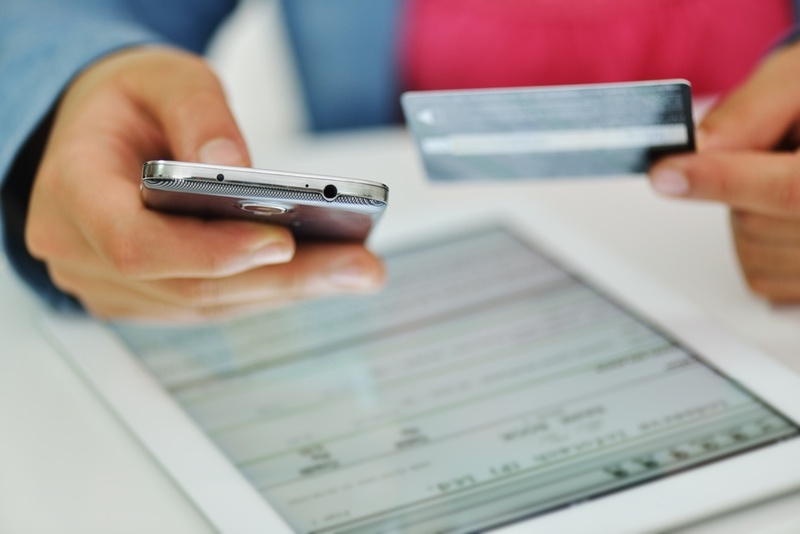 A payment gateway works as the ‘middleman’, between yourself and the customer. They host the transaction process, by protecting information on both ends to ensure seamless and secure payments. Essentially, it’s the same as a physical point of sale terminal, however it functions online. 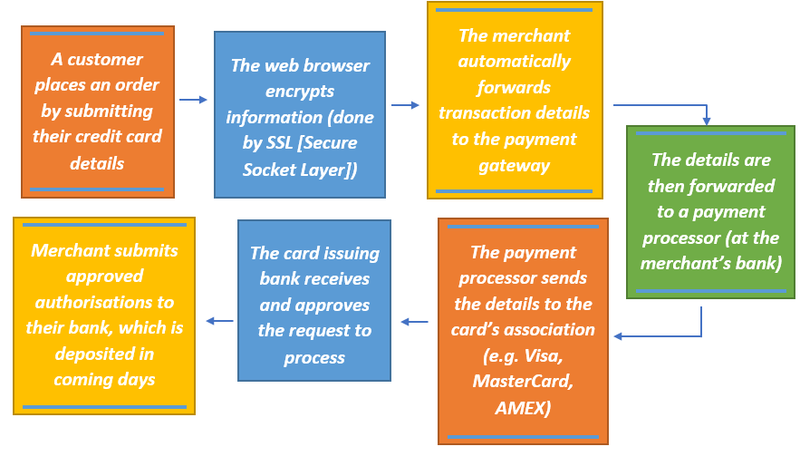 Payment gateways are responsible for the encryption of credit card numbers and other personal data, verifying the cardholder to confirm payments without disputed charges. While this whole process may look complicated, the majority of it occurs in 2-3 seconds, with the final step (settlement) usually completed within 2-4 business days. Choose a reliable brand. Most major banks offer payment gateways, make sure you are signing into the legitimate source (after all, one of the reasons payment gateways exist is in response to online fraud.) Equally, you may want to choose an internationally recognised name if you expect overseas bookings, so the customer can feel safe providing their details. Assess your options. Depending on the gateway, there are different payment plans, fixed fees and features. Some will be more favourable to domestic transactions, smaller businesses, contract periods, volume based businesses etc. Make sure you’ve had a good look around for the one most suitable to your current and future business direction. Check which cards are accepted. Payment gateways will specify which credit cards are accepted on their platform, your customer’s will not all be from the same bank, so make sure there is a decent range of credit cards accepted. Help and assistance. Ideally assistance should be available 24/7, especially if you expect a good portion of your transactions to be international. 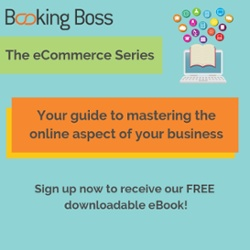 Typically, most payment gateways will offer round-the-clock assistance, but remember to confirm this if you consider it necessary for your business needs. Pricing or hidden fees. It is common for payment gateways to include set-up, registration, refund, processing, currency conversion chargeback and cancellation fees. Some of these may be handed to the customer, some of this may be unavoidable, but make sure you know what you are expected to pay for. Integration. Some payment gateways will take your customer to their website to complete the transaction, this may be favourable as it does not place the burden of security compliance with you, however may bring a different customer experience.